At the beginning,the inertial measurement unit is an electronic device that measures and reports on a craft's velocity, orientation, and gravitational forces, using a combination of accelerometers, gyroscopes, and magnetometers. Now IMUs are commonly used in the Human-computer interaction (HCI), navigational purposes and balancing technology used in the Segway Personal Transporter as we all known. The MPU-6000/MPU-6050 family of parts are the world’s first and only 6-axis MotionTracking devices designed for the low power, low cost, and high performance requirements of smartphones, tablets and wearable sensors. The MPU-6000/6050 devices combine a 3-axis gyroscope and a 3-axis accelerometer on the same silicon die together with an onboard Digital Motion Processor (DMP) capable of processing complex 9-axis MotionFusion algorithms. The parts’ integrated 9-axis MotionFusion algorithms access external magnetometers or other sensors through an auxiliary master I2C bus, allowing the devices to gather a full set of sensor data without intervention from the system processor. 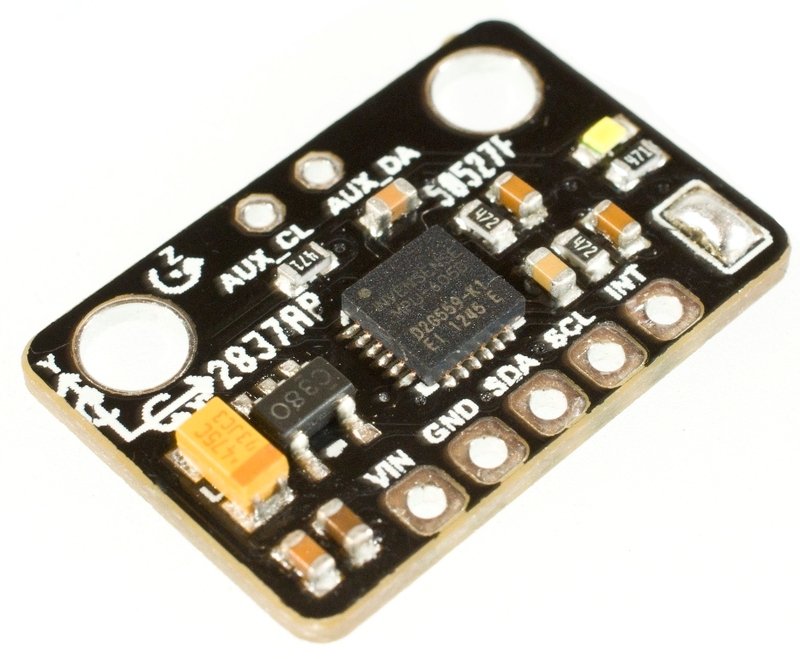 The 6 Dof sensor breakout integrate with the MPU6050 sensor and the low noise 3.3v regulator and pull-up resistors for the I2C bus. So it's available to directly hook up the sensor with the Arduino processors for your robotics,HCI and wearable projects. 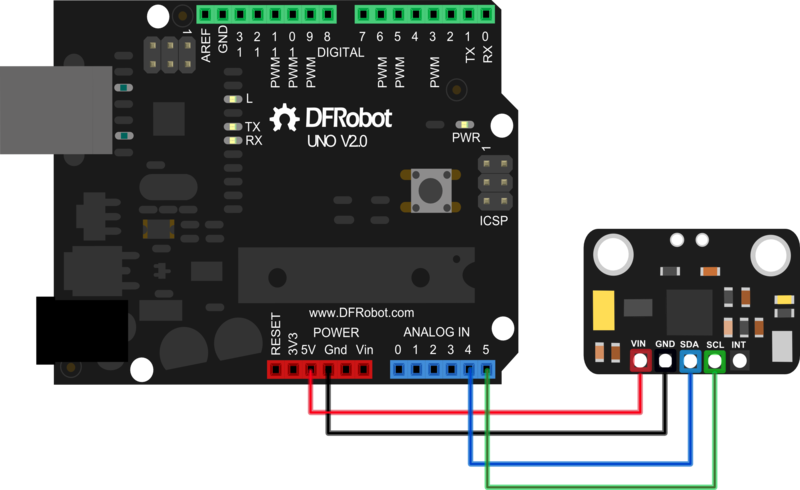 With the Arduino library from i2cdevlib it's easy for you to drive this sensor and get the pitch, roll, yaw, quaternion, euler data. Please download the [libraries](http://www.dfrobot.com/image/data/SEN0142/6 Dof - MPU6050 library.zip) for the all the IMU sensors first! Get 6 DOF Sensor-MPU6050 from DFRobot Store or DFRobot Distributor.